Definition at line 55 of file llfloaterchat.h. 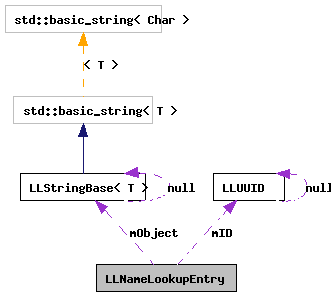 const LLString & object = ""
Definition at line 58 of file llfloaterchat.h. Definition at line 59 of file llfloaterchat.h. Definition at line 61 of file llfloaterchat.h. Definition at line 62 of file llfloaterchat.h.